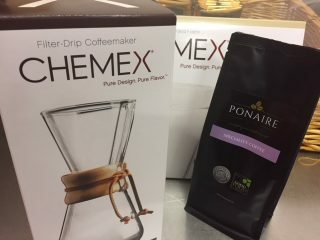 Includes 3 Cup Chemex Coffee Brewer, filters and 250g Yirgacheffee Speciality coffee specifically roasted for the Chemex. Coffee is ground and ready for use in your new Chemex. 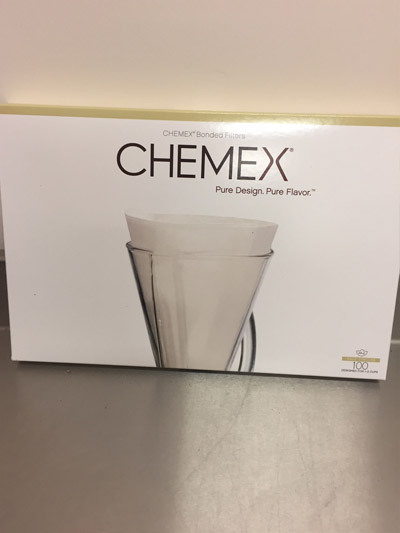 3 Cup Chemex Set – 1-3 Cup Chemex, Box of Filters and 1-250g lightly roasted Yirgacheffe ground coffee – perfect for the Chemex! 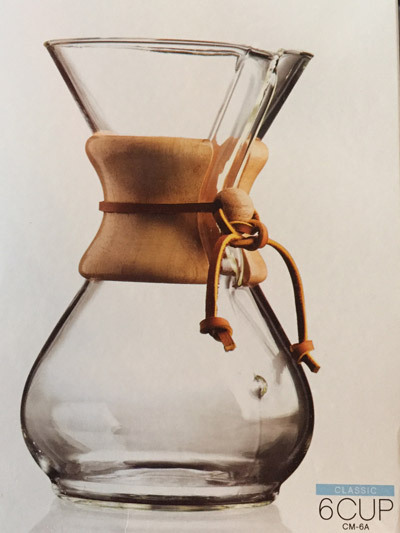 Coffee is ground and ready for use in your new Chemex.